Reclaiming the intimacy of the family table. Need Help Connecting at the Dinner Table? This post may include affiliate links. See our full disclosure. Tween and teenage girls. A delicate balance of beauty, sweetness, and surely a FORCE to be reckoned with! I have to be honest, I am having the time of my life with our teenage girl, who by happens to be a princess at heart. 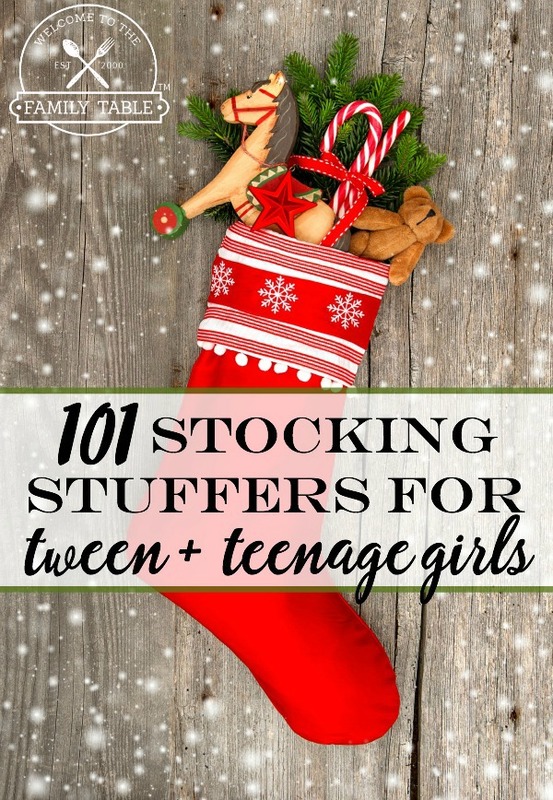 I have put together a list of 101 stocking stuffers for tween and teenage princesses everywhere! 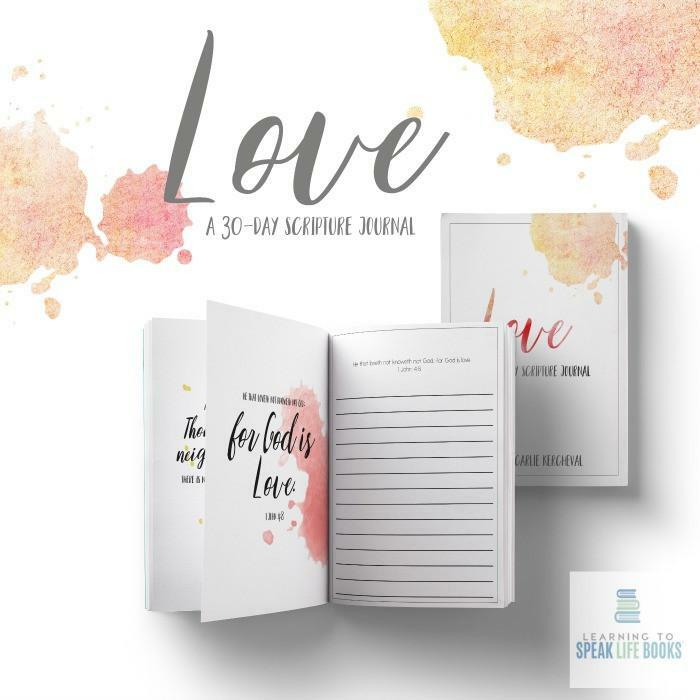 I am so glad you found it beneficial 🙂 In writing this I was able to get all of our tween daughter’s stocking stuffers all figured out. Have a blessed day! Thank you so much for these ideas. There are definitely some great finds. Very unique and I’m sure my daughter will love them!!! Copyright ©2019, Welcome to the Family Table™. All Rights Reserved.